As far as reputations go, Australian products in China have a stronghold on reception with Chinese consumers, widely regarded as premium quality, value for money and trustworthiness. MGI has previously written on the trend of Chinese shoppers preferring Australian made products to local or other international options. This is particularly true of FMCG items, where safety and standard of ingredients are important considerations at the purchasing point. Food produce, as well as health and beauty products have fared particularly well by capturing the attention of the China market and leveraging Australia’s positive image to drive sales. 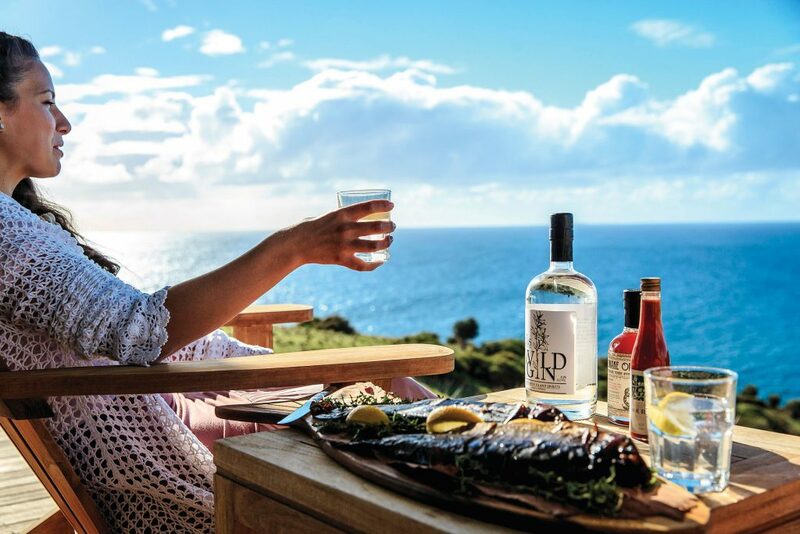 Often hailed as “clean and green”, Australia’s image boasts real authenticity, a trait frequently attributed to influencing purchasing behaviour and demand in China. MGI has selected 6 types of products below that Chinese consumers often want specifically from Australia. In this post, we will summarise the key points on how to “sell” Aussie products to China with influencers. Although an opportunity exists, in order to gain traction in the Chinese market the approach needs to be strategic, holistic and relentless. It’s more than just language, it’s about understanding cultures. It needs to be a long term view. China is currently the second largest pharmaceutical market, expected to be worth $167billion by 2020. Healthcare is an increasing priority for China and Chinese consumers with many looking for high quality supplement products from Australia. 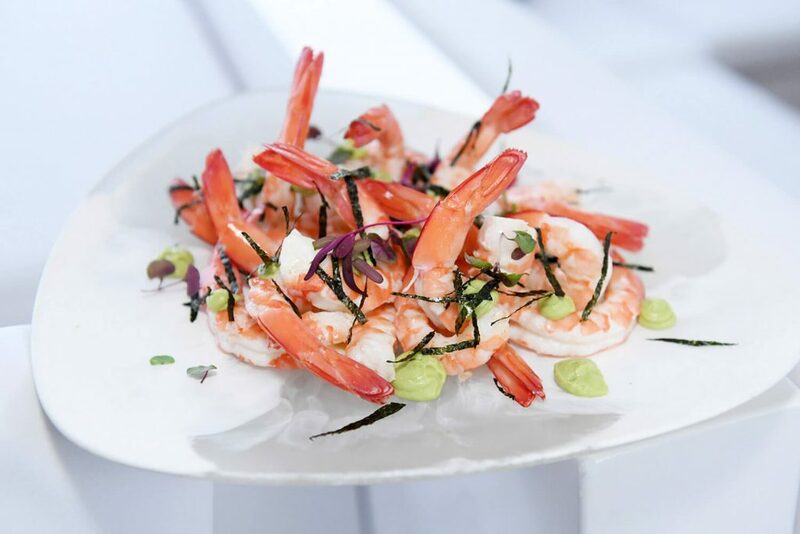 Swisse and Blackmores are both examples of Australian companies connecting with Chinese consumers and carving out demand. 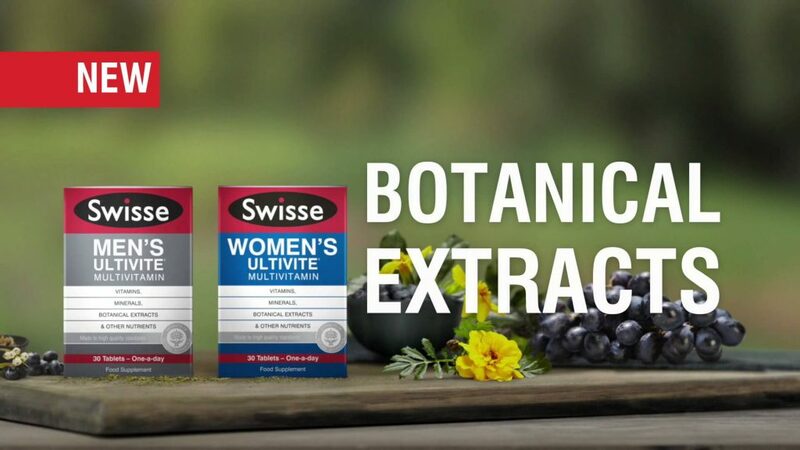 Swisse deepened their connection with the market by partnering with Fan Bingbing for a promotional campaign, using her status to resonate with existing and new consumers. 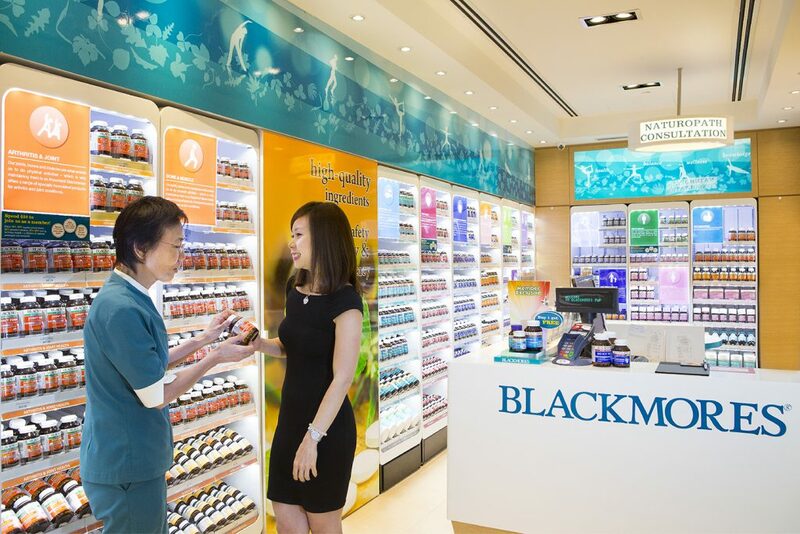 Blackmores appears daily at the top of Tmall Global, selling more than 30,000 units per month. After a wave of scandals, negatively affecting the image of local Chinese healthcare products, other counties’ products have become more synonymous with safety and guaranteed quality, swaying many consumers to opt for an international option. We believe this space will continue to grow. Areas that these brands can focus on are in sponsoring branded entertainment, aligning with KOLs with a call to action campaign. (Sport, fashion, beauty, food) pillars. Over the last 5 years, the value of dairy products exported from Australia to China has grown from $144million to $403million. The increase in demand has been so steep that butter prices in Australia have been affected with the shifting destination of the supply. 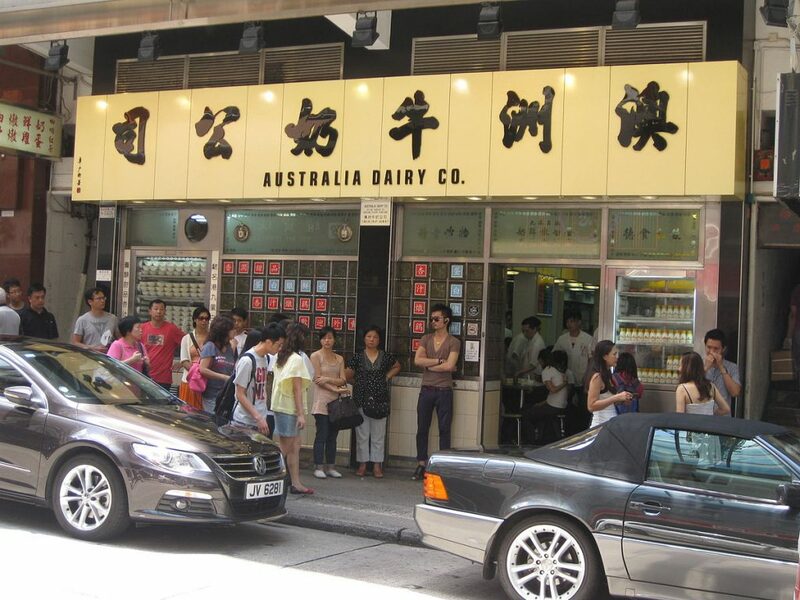 As the Chinese market has matured, dairy consumption has increased, with China and Malaysia still being the fastest growing markets in the region. Packaging over 2,000 tonnes of honey each year, Chinese consumers are wanting the very best in “Australian Honey”. Chinese consumers are very wary of fake honey products. 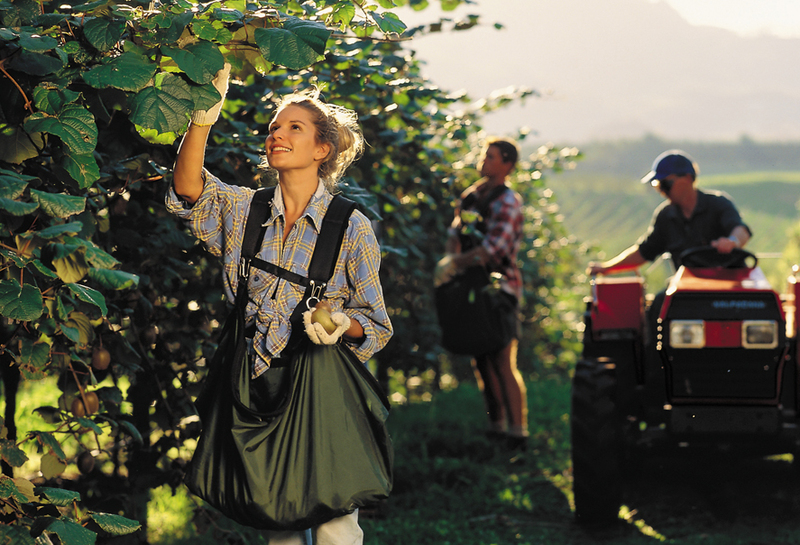 Capilano is Australia’s leading honey producer and product is sourced from only Certified Organic beekeepers. This is 100% pure Australian honey. Which is what Chinese consumers want. As Chinese culture places a special significance on the natural healing abilities of honey, China has become of huge consumer of premium honey produce. Drawing on the same status of safe products with authentic and quality ingredients, Australia’s food industry has seen growing demand with increasing exports to China. 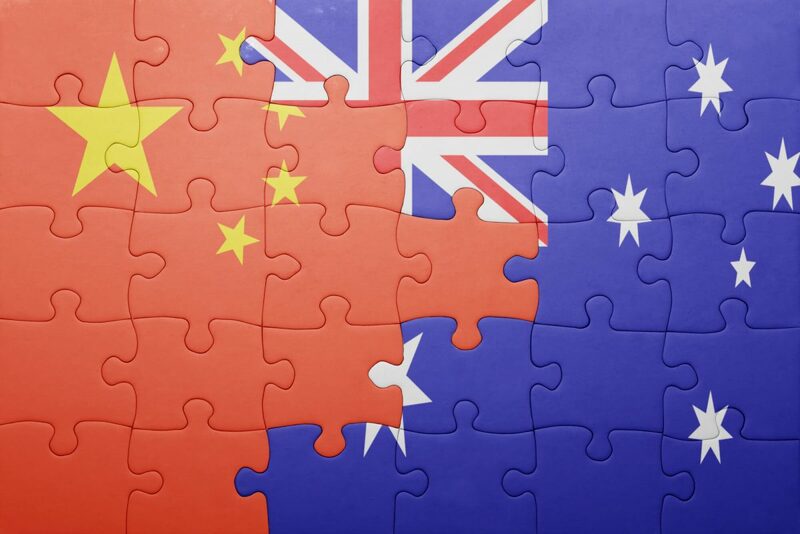 China, which possesses the world’s largest food and beverage market worth over $560 billion, presents a vital region of potential customers to exporting countries such as Australia. China’s import market value is growing and expected to be valued at $71 billion this year. Chinese consumers are often willing to pay a large premium to get imported food products. This has been apparent with Chinese social media based obsession with Australian goods. Local exporters have been selling boxes of Weet-Bix, an Autralian breakfast cereal, for upwards of $50 on Chinese social media. 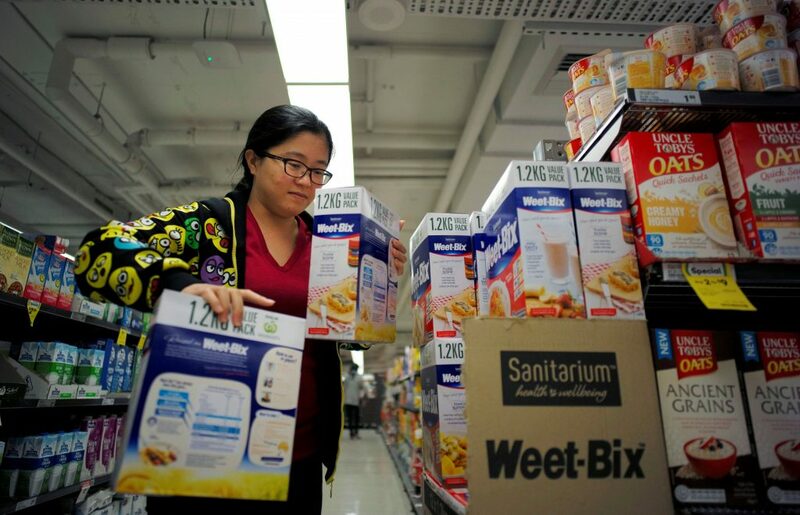 This price is about 10 times the cost of Weet-Bix in Australian stores, demonstrating just how popular Australian products are in China, with chance celebrity endorsements ramping up the exposure and demand of the product with local consumers. 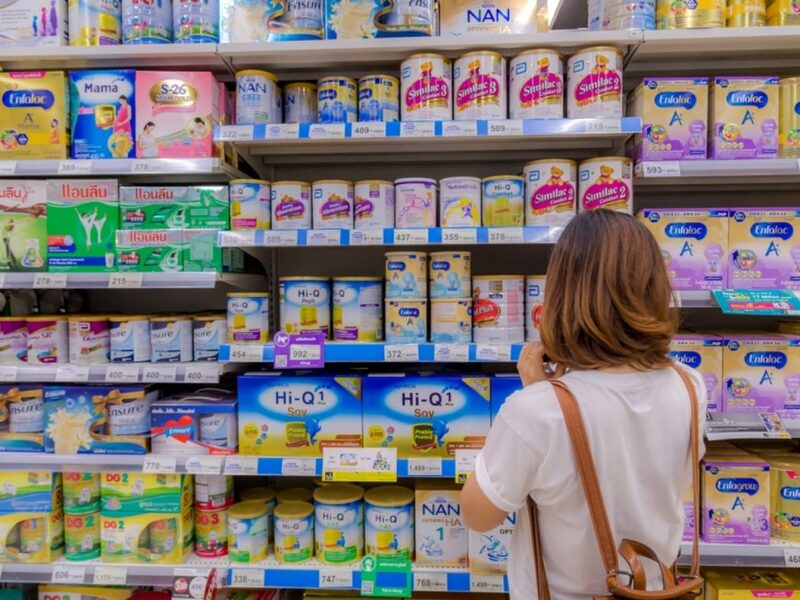 Sanitarium have enjoyed a 50% sales spike from last year as the group put together a product placement and sponsorship program with Taiwanese-Chinese reality TV star and “supermum” Alyssa Chia. It was a product placement in a popular Chinese drama program called Ode to Joy, and the reaction sent sales through the roof. When one of the drama’s lead characters expressed their love for the flaky wheat cakes on the program during an episode that aired in May, demand shot up in a way Sanitarium had never anticipated. In summary, to make the most of the demand for Australian organic food in China, brands need to be able to understand what’s driving the organic food craze, and to partner with savvy distributors. Pick KOLs and influencers who represent a healthy, premium lifestyle, work with the right influencers and other brands will also enjoy a similar product spike. Skincare and beauty products coming from Australia are held in high regard in China, with a stellar reputation stemming from higher quality of ingredients and more rigorous testing standards. 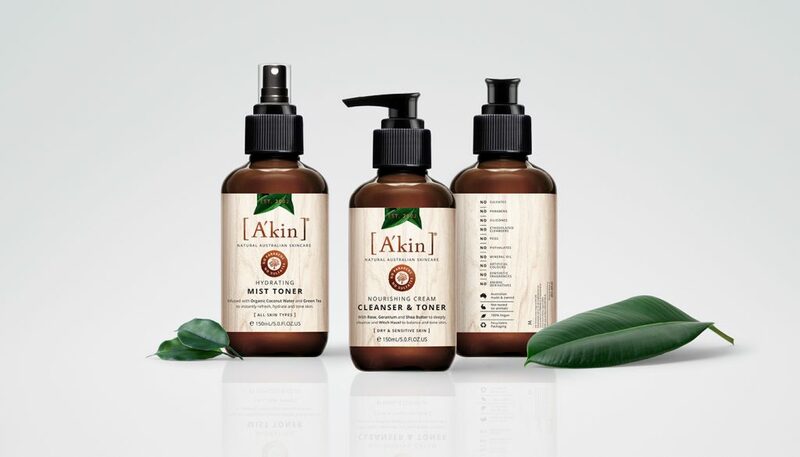 A’kin (pictured) Creates its hard-working products by selecting natural ingredients that work in synergy with the skin, and extracting them in a way that retains their goodness. Better yet, every step of the process used to create A’kin’s effective skin care products is done in an environmentally-friendly way. 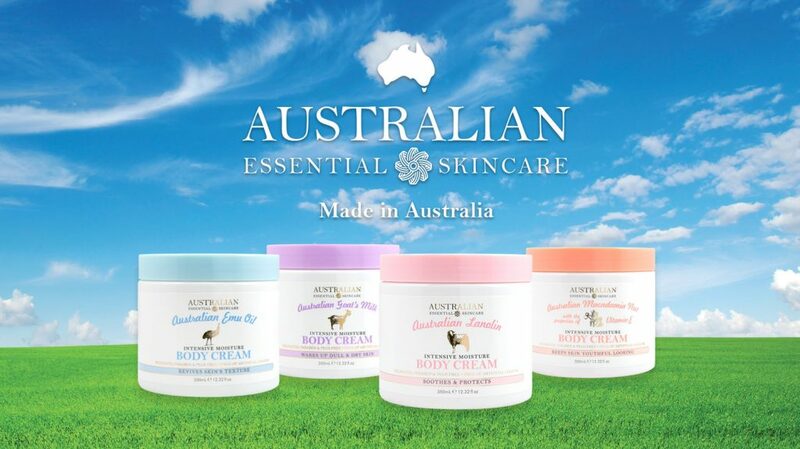 Australian made beauty products have become so popular that Australian Creams, owned by Sydney-based G & M Cosmetics has been rated the “most recognised” Australian brand, ahead of airline Qantas. When it comes to the importance of selecting the highest quality products, parents will often choose the best option when buying for their children. This is especially true of Chinese consumers opting for Australian made baby formula. 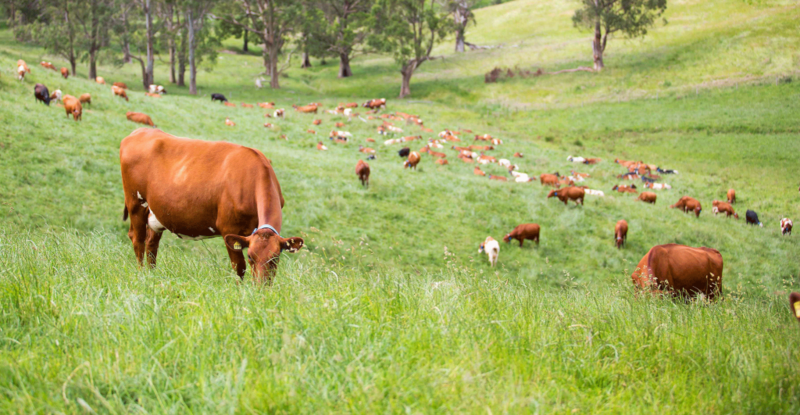 Figures have revealed that China is taking 67% of Australia’s $45 million formula industry. An increase of 26% from five years before. MGI has put together contracts with Chinese celebrities and influencers: Andy Lau, Jay Chou, Jolin Tsai, Laure Shang, Wang Le Hom, Papi Zhang, Eason Chan, Rebecca Zhang, Kailima, Mr.Bags, April, Shenwei, Layla, Molly, Lan, Cao, Janice, Anny Fan, Yuwei “Yuyu” Zhangzhou, Tracy Wang as well as many western influencers and celebrities.